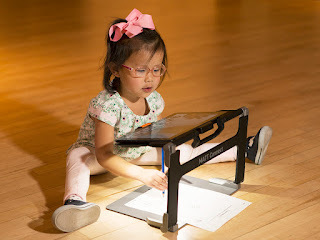 Illinois Braille Series now teaches Unified English Braille (UEB) code! 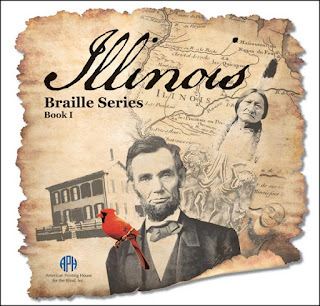 he Illinois Braille Series, a classic program for teaching literary braille to former print readers, now teaches UEB code, and is also now a two-volume set instead of three. Illinois Braille Series, Book I, Uncontracted Braille (5-17230-02), is available for order at https://bit.ly/2U4WNQi. Note: Instructors will need to purchase the print version (7-17230-01) separately.